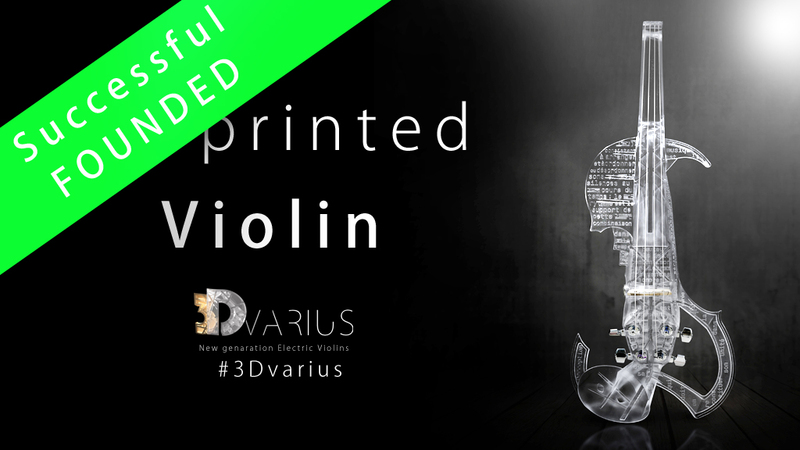 The 3Dvarius is ready for its first production and commercialization, and it’s NOW available on Kickstarter. 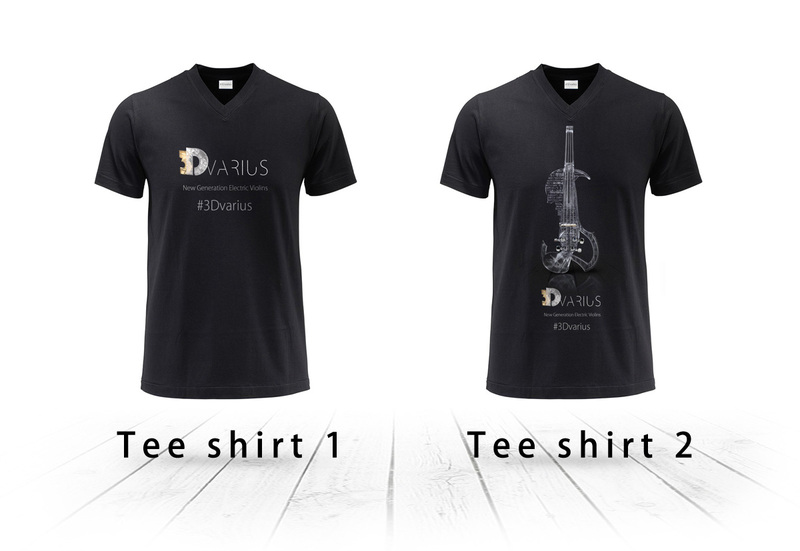 Our crowdfunding campaign is opened on Kickstarter. Starting Wednesday, May 18th 2016, the crowdfunding campaign begins officially. And anyone pledging to it on Kickstarter will receive a gift, as many pledge offers are proposed. The 3Dvarius has a final price of 6,499 €. However and for the Kickstarter campaign, we propose an ‘EARLY BIRD’ price of 6,299 €. You can find the complete pledge options list here. Many people asked if it was possible to get the MP3 of our Kickstarter video. You can download it freely below. Many thanks and have a great listening!